This low profile base fits perfectly with our Jade Bath shower doors and enclosures. 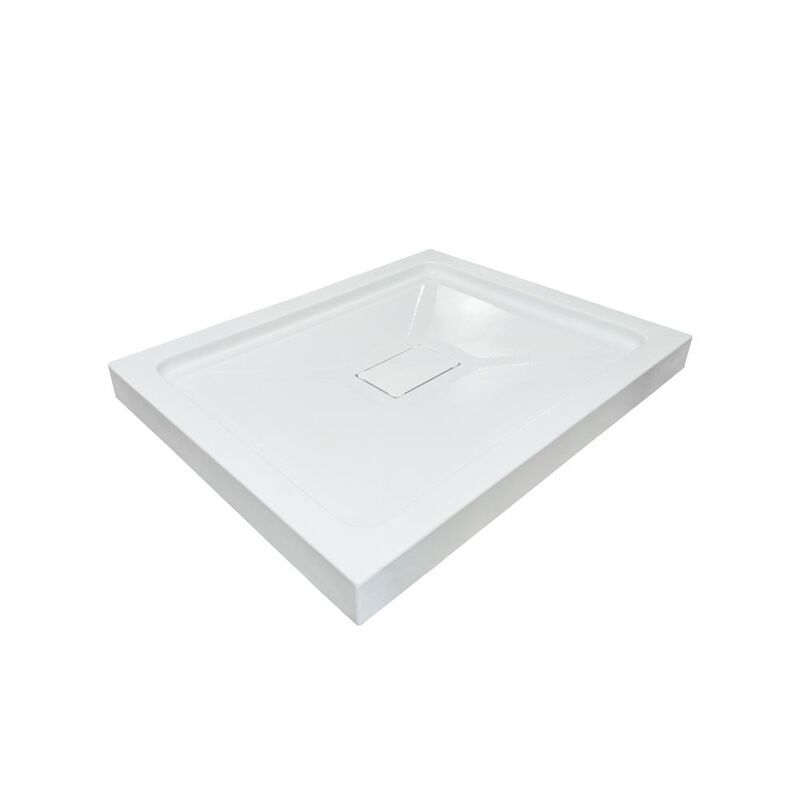 wedi's pre-sloped shower bases Riolito neo feature fully factory sealed and integrated linear drainage systems. The base itself is naturally waterproof as well as mold proof, due to its closed cell XPS foam core. The Riolito neo bases come with the wedi typical strong and ready for tiling surface coating. Base 32 Inch x 40 Inch This low profile base fits perfectly with our Jade Bath shower doors and enclosures.